Welcome to the “Trzy Stawy” Hotel (“Three Ponds”), a perfect place to rest in peace and quiet, far away from the hustle and bustle of big city life. The fresh air of the surrounding microclimate is one of our advantages. 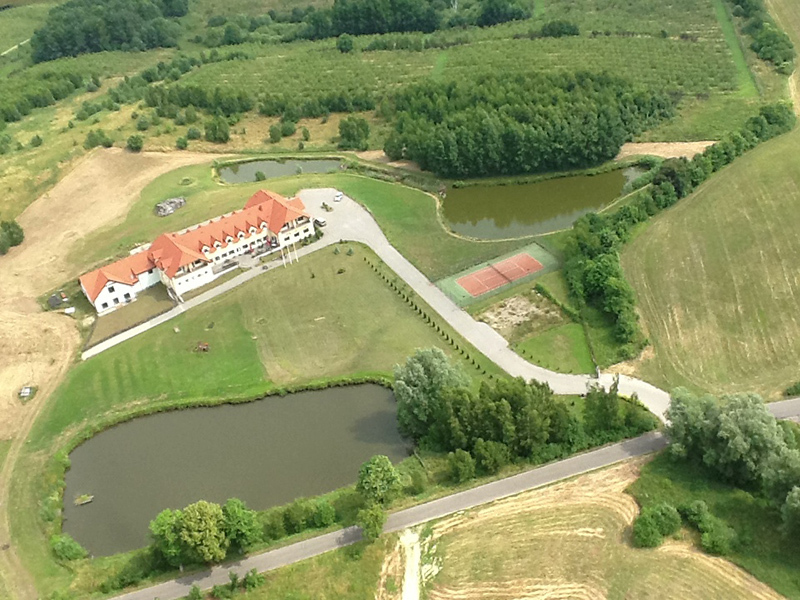 “Three Ponds” is located only 16 km from the centre of Gdańsk and only 5 minutes away from the Tricity ring road. 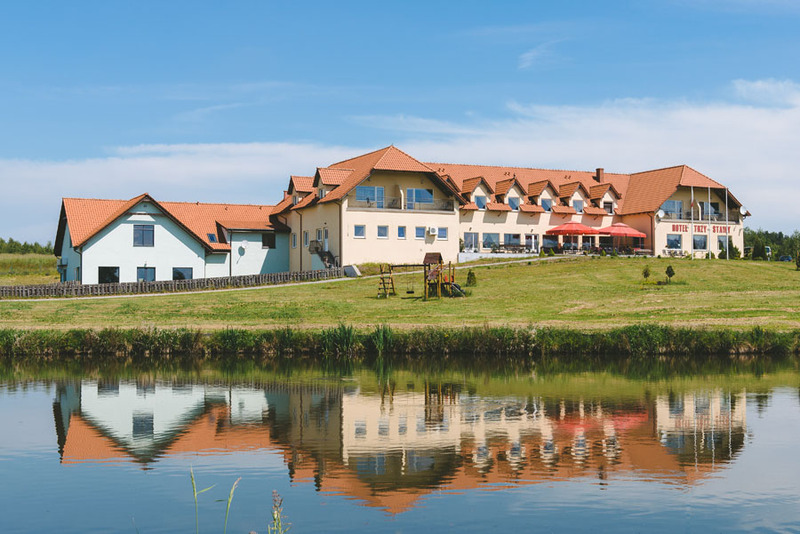 The hotel’s location near the ring road ensures a very quick transfer from and to the Lech Wałęsa International Airport. We ensure peaceful rest to tourist, business people and Tricity residents. The hotel is surrounded by green areas, moraine heights and forests. Three fish ponds are located in the 5-hectare area belonging to the hotel. The hotel surroundings create perfect conditions for the organisation of various events and family occasions and the SPA & WELLNESS CENTRE ensures complete relaxation. Located in the proximity of an 18-hole masterclass golf course, PAR 72 in Postołowo "Gdańsk Golf & Country Club". The very attractive Sobieszewo beach can be reached with in 20 minutes.